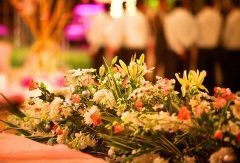 Indian Wedding Planners is a wedding planning service provider based in the city of Jaipur. 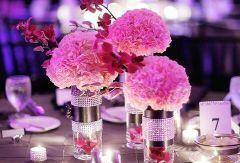 It is a boutique wedding planning company that would cater to any and every planning need of yours and create beautiful experiences for you and all of your guests where you would be able to forge happy and everlasting memories while cherishing them for life. 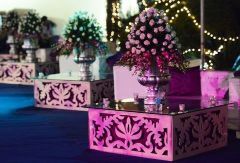 A well planned and decorated set designing is something which sets ablaze your venue of wedding. 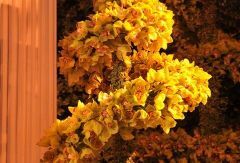 Floral concepts adds brim to your wedding by giving stunning artificial flower arrangements and decoration. 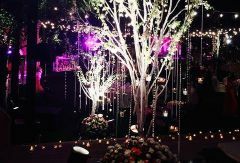 Stylish and unique light designing changes the look of the wedding by making it grand and special one.